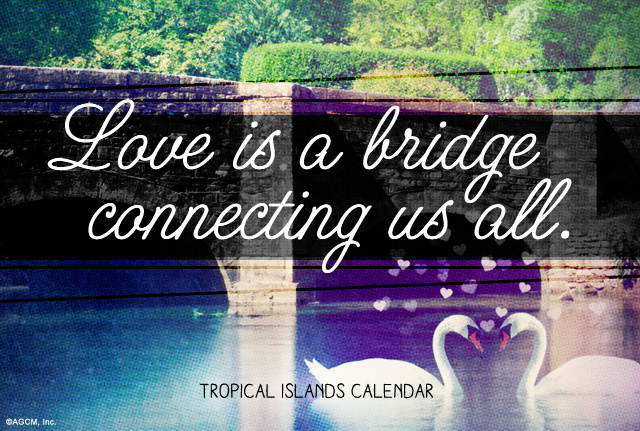 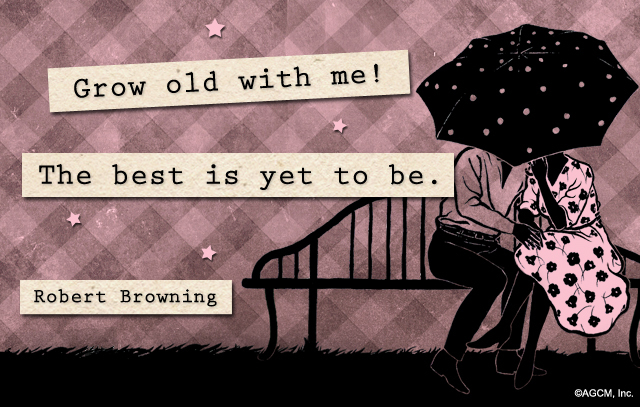 A beautiful love quote we wanted to share from Robert Browning. 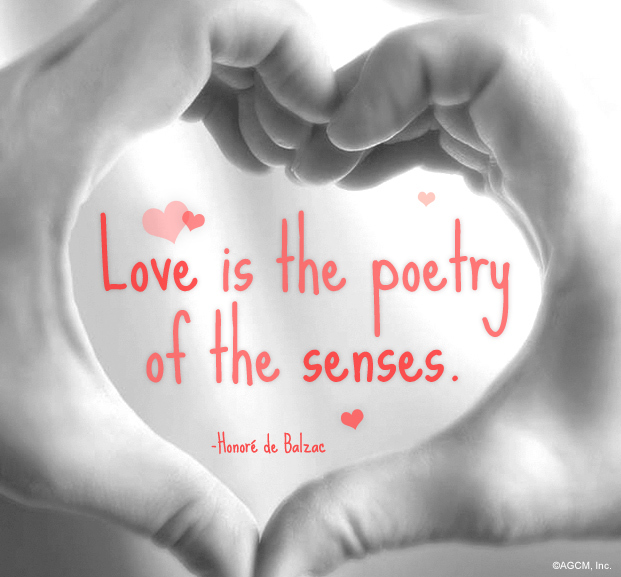 Love is the poetry of the senses- Honore de Balzac. 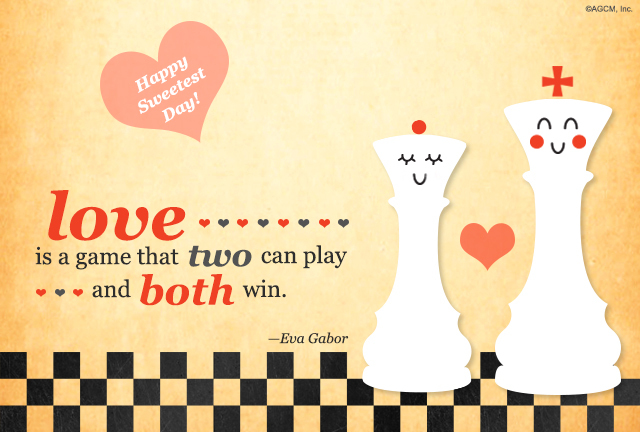 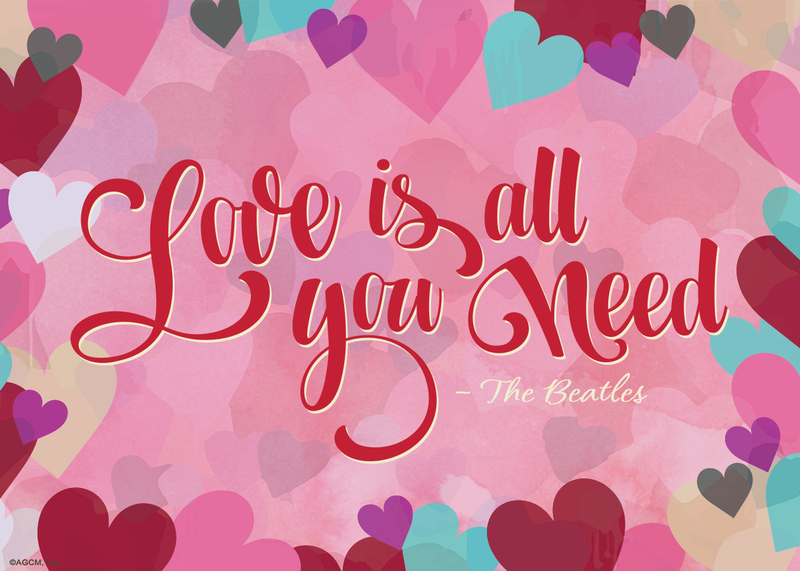 A nice love quote us here at American Greetings wanted to share.